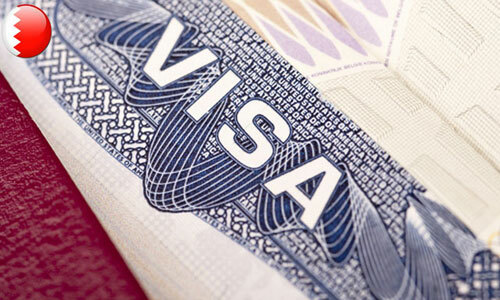 The Australian government continues the discussion on visa reforms. Its Minister for Citizenship Alan Tudge stated that the gaps in the tech capability can be filled up through the Skilled Migration Plan. 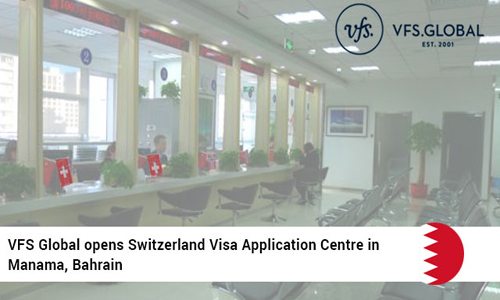 He was of the opinion that the new visa system is an orientation shift of the skilled migration program. It will have a focus on shortage in the labor market. He also spoke of few things that machines can do better than humans, but humans can do abundant things . They need to work for a powerful future for IT, and also for the humanity. There is a lot of digital disruption in every industry, and presently there is a war to attract top talent. The Australian visas must ensure support for this. There is also a new way to get such talent to the country. Australia will be attractive for all people owing to the livability factor of its cities. The super talented have the entire world to choose and there must be simplicity in making it possible for them to prefer arriving in Australia. This aim is achievable under the Global Talent Scheme. Earlier there was a decision to conduct a pilot of Global Talent Scheme visa from July. Here the businesses and technology startups were to bring in technology workers through different streams in the country. The start-up required a business to first prefer Australian workers in the recruitment and market testing for positions, and to be a good corporate citizen having no breach of immigration/workplace laws, besides having three years' experience, and also not having a family relationship with directors/shareholders of a company. Finally, they had to pass on skills to and develop Australian workers. When a business cannot find a local person and is agreeable to pay a person AU$145,000 annually, then they can sponsor him/her to Australia. The government has to do more for attracting the brightest talent to Australia, and is promoting Australia such professionals who will serve as economic multipliers. There is a plan to add a few positions to the list and very soon there will be a fresh list showing skill shortage. Moreover, it is a great challenge to ensure that this list is accurate and relevant to meet the needs of business. They can fill all the labor gaps quickly where no Australians are available. 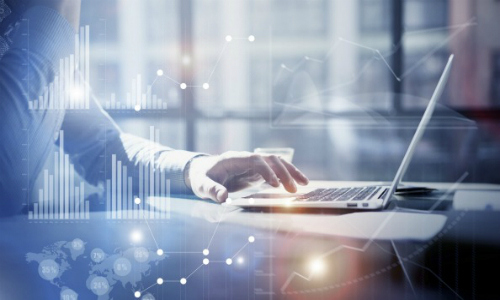 The Department of Employment, utilizes the best data that is available to make this list, after incorporating all the necessary input of industry/stakeholders. Furthermore the jobs change at a rapid pace and there are problems to classify them. Mike Cannon-Brookes, CEO, Atlassian has said that the action of the government has immensely damaged the reputation of the country in a large industry of the world. Australia is presently closed for business and the restrictions are greatly suffocating the innovation initiatives. The future of a nation depends on its ability to attract top technical talents. Finally he said that Australia has to change its thinking regarding skilled migration. Moreover, the government should help local firms to attract world-class employees.